Wood Badge is considered a "Mountain Top" Scouting experience. You can be a part of it! Baden-Powell established Wood Badge training in 1919, and it has evolved to meet Scouting's needs. 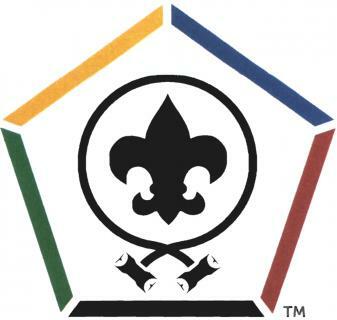 Wood Badge is designed to give Scouters the tools that they need to provide the highest quality of Scouting experience for the youth in their units—Cub Scout, Boy Scout, Varsity and Venturing Scouts.